QUALCOMM STADIUM (12/07/2014) With a 16-14 lead midway through the fourth quarter, Tom Brady found Julian Edelman, who broke away from two tackles and scored a 69-yard touchdown. That proved to be the dagger as the New England Patriots (10-3) defeated the San Diego Chargers (8-5) 23-14 Sunday night. The Chargers' offense was only able to score off a 15-yard pass from Phillip Rivers to Malcom Floyd. On the ensuing possession, Jahleel Addae's forced fumble on Brandon LaFell was picked up by Darrell Stuckey and returned 53 yards to the end zone, giving the Chargers a 14-3 lead late in the second quarter. The Bolt's defense played solid for almost the entire game. Brady's interception to Manti Te'o before halftime was followed by four straight three-and-outs. But a lack of offensive production in the second half allowed New England to seal the win with 20 unanswered points. Next week the Chargers return home to take on the first place Denver Broncos (10-3), who could clinch the AFC West title with a win. 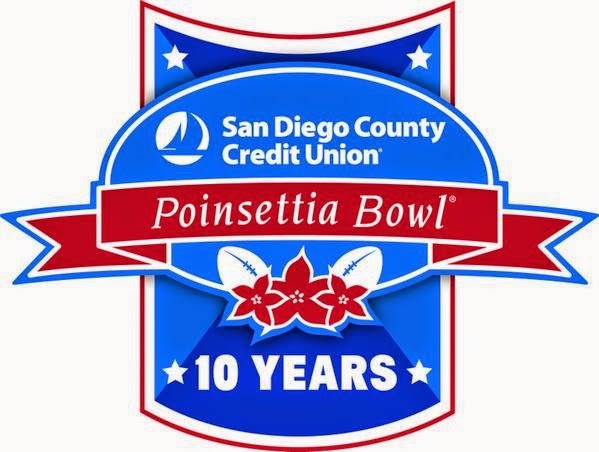 The San Diego State Aztecs (7-5, 5-3 MWC) have accepted an invitation to face the Navy Midshipmen (6-5) in the 10th annual San Diego County Credit Union Poinsettia Bowl. The game takes place on Tuesday, December 23rd at Qualcomm Stadium and will be televised on ESPN. Kickoff is scheduled for 6:30 p.m. pacific time. The Aztecs have won all three meetings against the Midshipmen, including a 35-14 win in the 2010 Poinsettia Bowl. 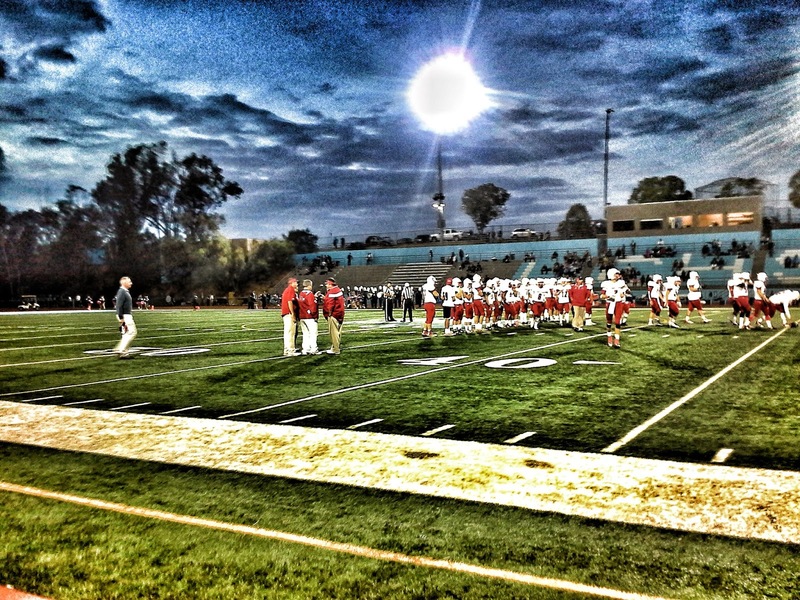 Three undefeated CIF San Diego Section champions have been selected to host State Regional Championship Bowl Games. The winners of these games will play the winners of the Northern California Regionals for a state title at the Stub Hub Center in Carson. The USC Trojans (8-4, 6-3 PAC-12) will take on the Nebraska Cornhuskers (9-3, 5-3 Big Ten) in the National University Holiday Bowl on December 27th at Qualcomm Stadium. For the Trojans, this will be their first Holiday Bowl appearance in school history. Nebraska owns a 1-2 record in the Holiday Bowl, including a 19-7 loss to Washington in 2010. The Huskies were then led by first-year USC head coach Steve Sarkisian. The Trojans lead the all-time series against the Cornhuskers 3-0-1.